Most people associate beach holidays and basking in the sun with Summer, and rightly so I guess. Summer is obviously the hottest season to go in for those high temperatures. But it doesn’t have to be so! Summer breaks also come with higher costs, more families and pretty much busier tourist traps wherever you go. After posting my photo diary from Venice it came to my attention that I probably enjoyed it so much because I’d gone in February – not a popular time to visit. It seems like colder places and city breaks are more popular for winter holidays, but for me a bit of sunshine is much more wanted. Don’t get me wrong, I so desperately want to visit somewhere to see the Northern Lights over winter, but also I just really dislike the cold. Somewhere I’ve been a couple of times is Lanzarote. I’ve been in both October and March, the months that signal the closing of the peak summer season and just before it starts back up, and I’ve loved it both times. 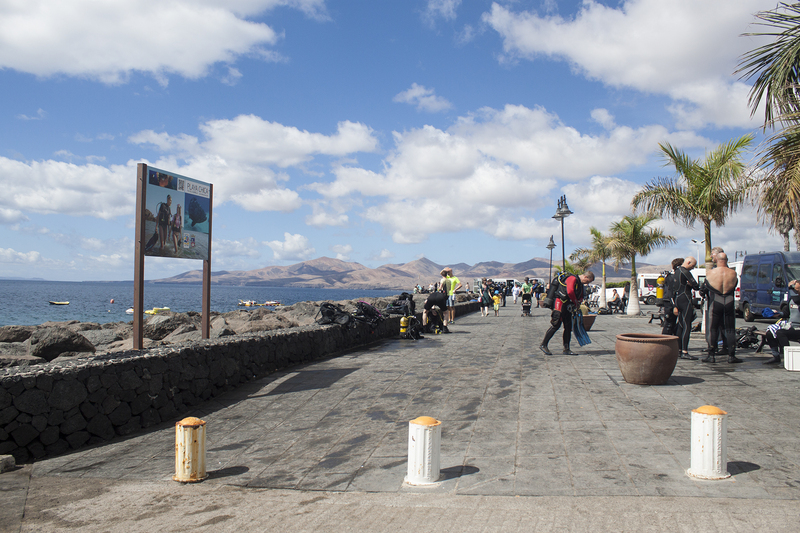 Lanzarote is pretty hot as far as places in Europe go. The sunshine is pretty steady all year round, although obviously in the summer the weather is at it’s hottest. According to the Met Office, the lowest average temperature comes in at 20 degrees in January. The average where I live at that time is around 7 degrees. So yeah… It’s a winner for me. Last year my parents visited from Boxing Day to New Years Eve. (So she keeps reminding me, as she mopes around about not going this year!) They came back both sun burnt and tanned. 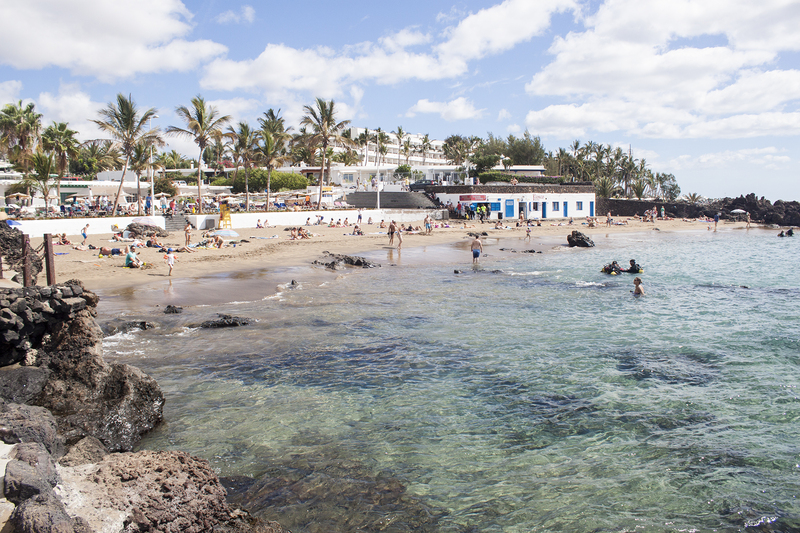 Basically, anywhere in the Canary Islands is great for a sunny holiday all year round. The first time I visited in October the temperatures were hitting the early 30s all week. As I said above, I’ve visited Lanzarote in both March and October. I would say that October was busier than March, most likely because it’s still quite close to the busiest seasons. 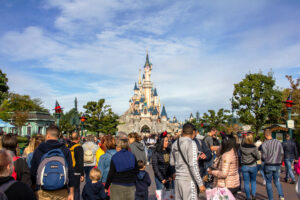 March was just before the main holidaymakers will have started travelling and was definitely quieter. Due to the good weather all year round, pretty much everything stays open. You can take part in diving courses, snorkelling, boat trips, visit the zoos, go on entertainment nights, sit in the bars, go on the nature tours… The list is endless. So many things to do. Touristy activities will still get busy though! I took a two day diving course the very first time I went and it was just myself, my brother and another person there doing the learning. Easy to book on beforehand, and because it was quiet we did have the option to extend if wanted. Honestly I’m always recommending Lanzarote for those who just want a simple beach holiday. It isn’t for those who want to avoid all the tourists and get fully immersed in a quiet little area. Thinking of having a look? You can see some great deals on Holiday Gems for all areas. 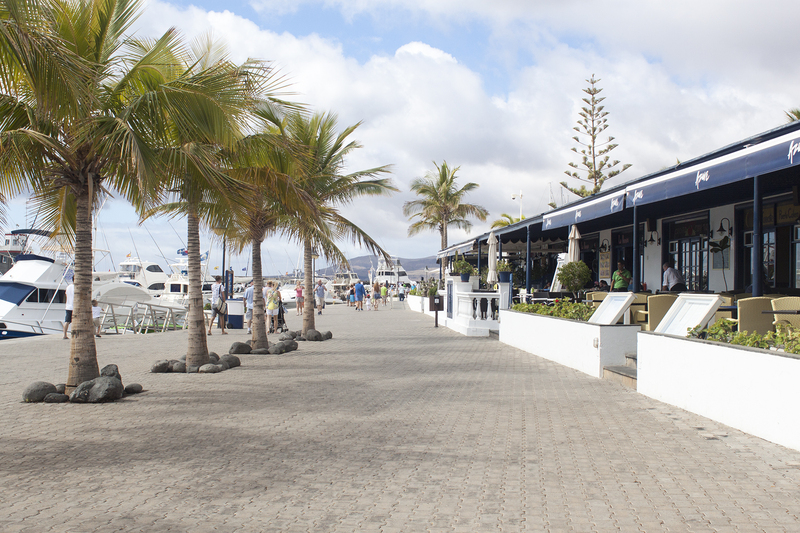 I think Costa Teguise is next on my list! 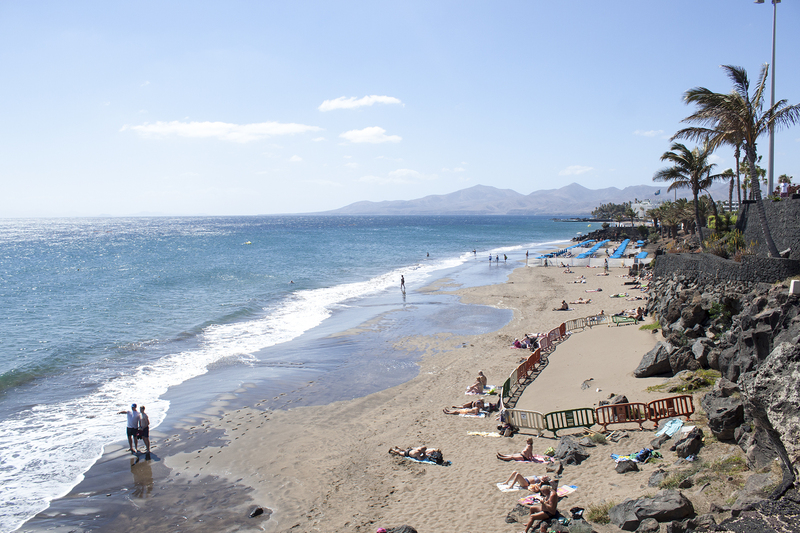 All my photos and experiences are from staying in Puerto Del Carmen, but I’ve heard great things about the other areas too. 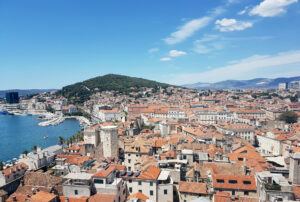 I think I’d like a good balance of holidays like this where you just want a bit of sunshine, and then those where you’re properly getting immersed into new cultures and experiences. *Written in collaboration with Holiday Gems.